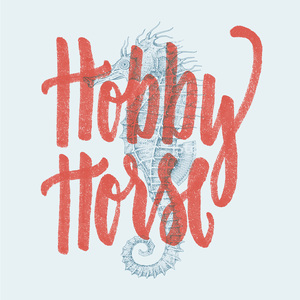 We found 3 episodes of Hobby Horse with the tag “gaming”. Dinah shares her knowledge of D&D, how to be a DM, and how to get into the game. OG Blogger Jason Kottke goes deep on how and why he's one of the top players of Alto's Odyssey in the entire world.